Each month we feature a Blues Artist of the Month. Our Featured Blues Artist For August 2017 is Muddy Waters. 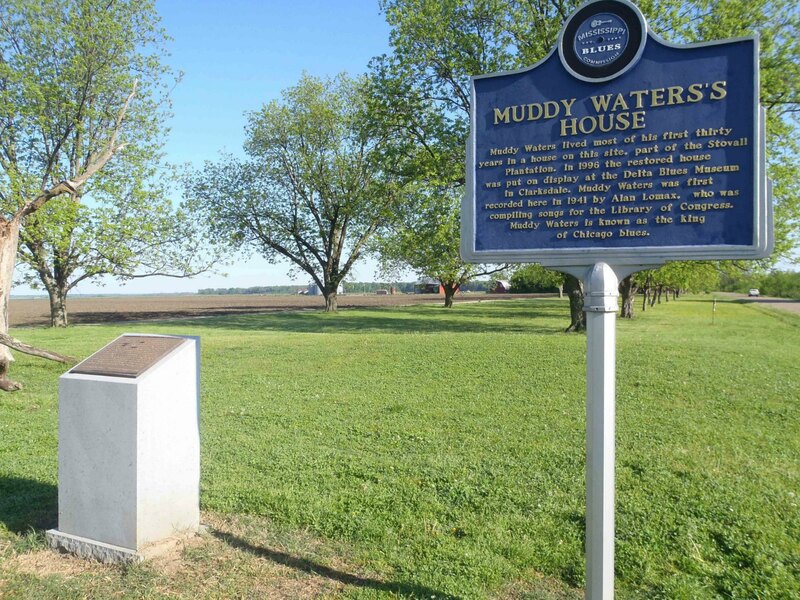 The Mississippi Blues Trail has placed a marker at the site of Muddy Waters’ House at Stovall Farm, outside Clarksdale, Coahoma County, Mississippi. Our page on Muddy Waters’ House is one of most frequently read pages on our MississippiBluesTravellers.com website. Stovall Farm was where Alan Lomax made the first recordings of Muddy Waters in 1941. 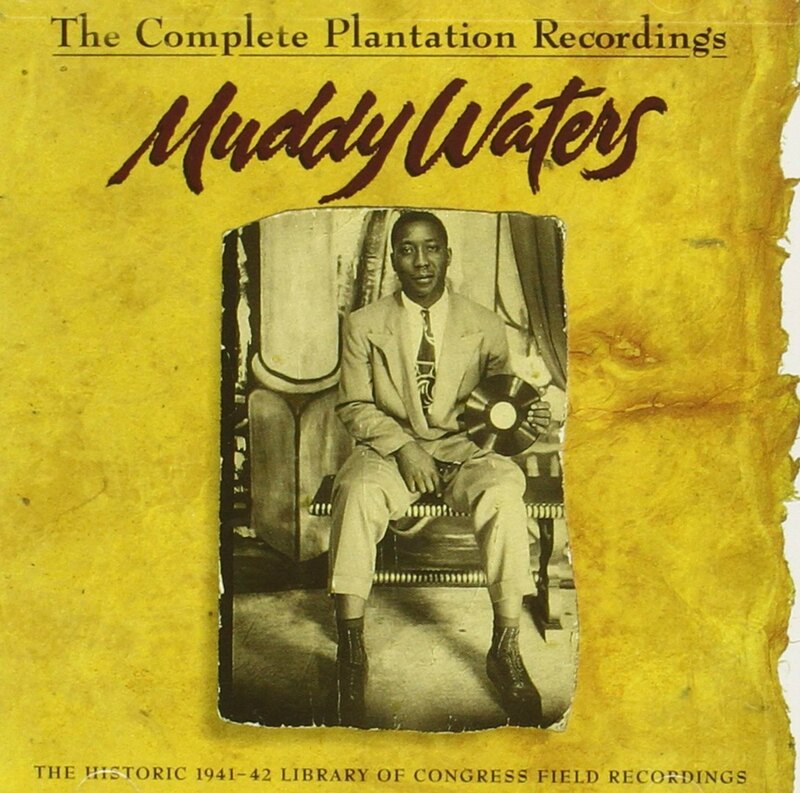 The Alan Lomax recordings of Muddy Waters at Stovall Form in 1941-1942 are compiled on the Complete Plantation Recordings, which is one of our Recommended Recordings. 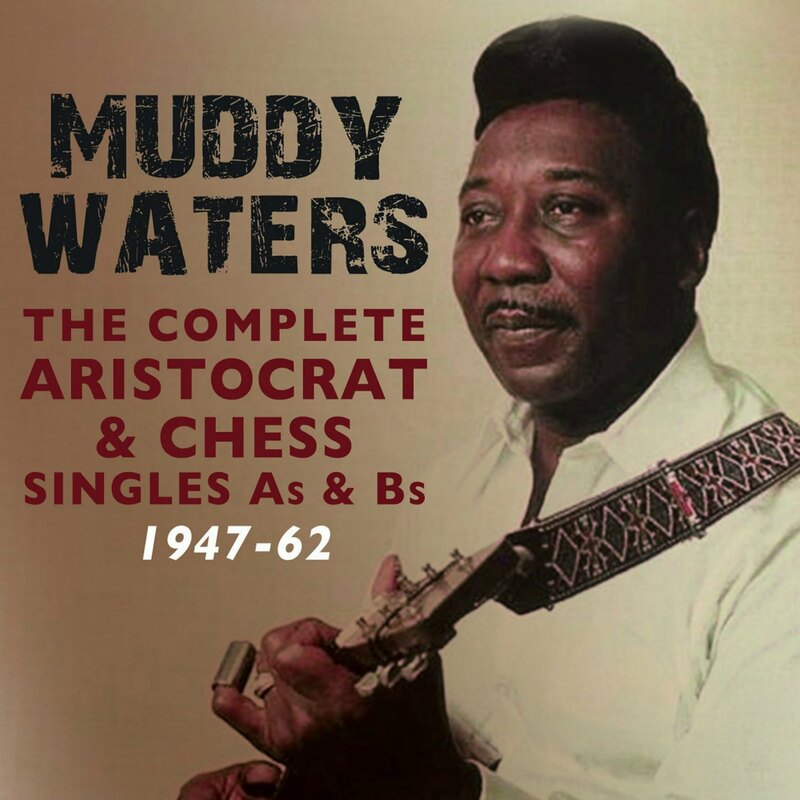 Our Recommended Recordings of Muddy Waters also includes the Complete Aristocrat & Chess Singles As & Bs 1947-1962, which contains all Muddy Waters‘ best known recordings. 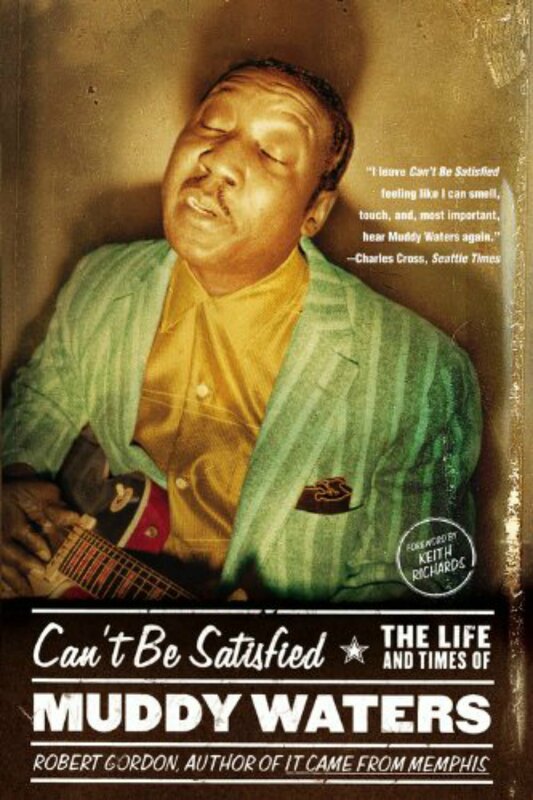 Our list of Recommended Books includes Can’t Be Satisfied: The Life And Times Of Muddy Waters, by Robert Gordon.